Recruitment 2019 Notification. Candidate’s selection for this Delhi DSSSB recruitment is Tier 1 and Tier 2 written exam, skill test. 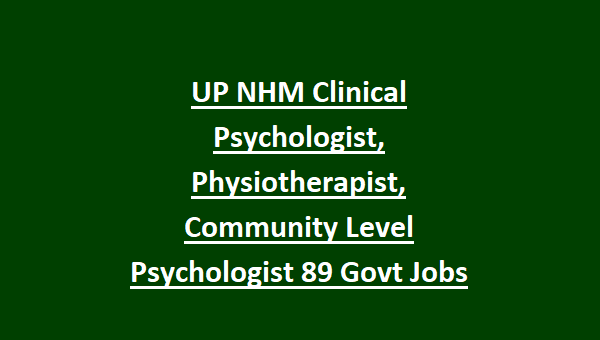 Candidates who looking for this kind of posts they can apply online for this Delhi DSSSB Junior Environmental Engineer, Social Welfare Officer, Stenographer, LDC Jobs through www.dssssbonline.nic.in website on or before 05-03-2019. 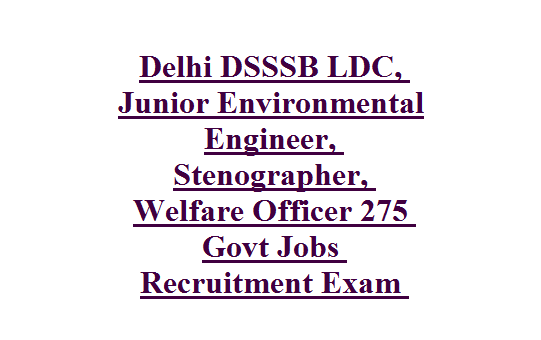 For more details regarding this Delhi DSSSB Recruitment of Junior Environmental Engineer and LDC jobs selection process, written exam pattern, written exam syllabus and other details are given below. 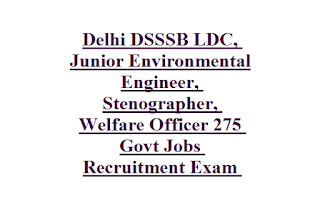 Available Vacancies in Delhi DSSSB Junior Environmental Engineer Recruitment 2019:. There are total 204 posts are in this DSSSB recruitment 2019. Post Names and no of posts are given below. 1. 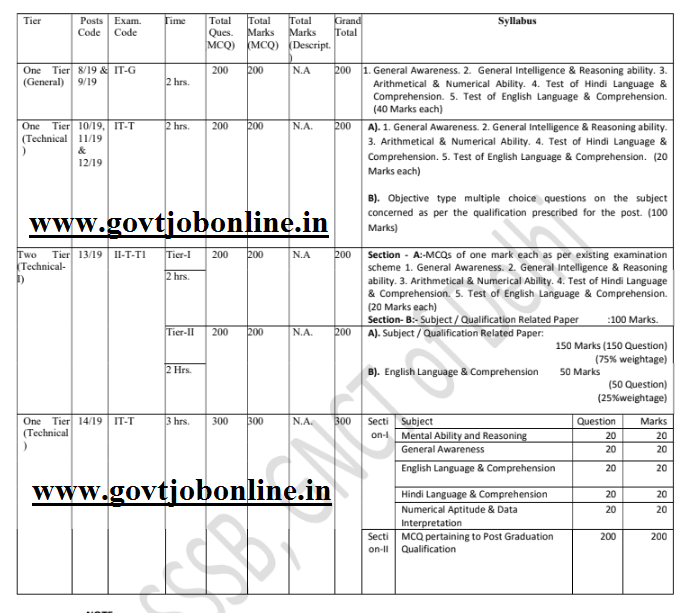 Lower Division Clerk LDC: 12th pass with 35 wpm typing speed of English or 30 wpm in Hindi. For all the posts candidates selection will be based on Tier 1 and Tier 2 Exam and Skill Test. Apply online for this Delhi DSSSB Jobs Recruitment of LDC, Social Welfare Officer Posts. Online applications submission last date is 18-02-2019 through official website of Delhi DSSSB @ www.dsssbonline.nic.in.